I grew up in Dodge City and this is where I make my home. I have a 4 year degree in Business and have completed the course requirments for a 4 year degree in Accounting. In addition, I went back to UAH in 2012 for an Engineering degree. My exposure and training in risk assessment and risk analysis was gained as a US Naval Intelligence Officer and then as an Internal Auditor for a multinational chemical company. I know a lot about risk and I am highly qualified to advise you about manageing risk. Farmers® Insurance offers the best risk protection for the best value*. Let me help you manage the risk in your life. Come stop by our office 1.5 miles south west of I-65 off exit 299. 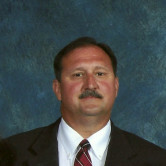 Give me a call at (256) 887-1717 and I'll be happy to answer any questions you might have. As your local Farmers agent in Hanceville, I can help make you smarter about insurance. 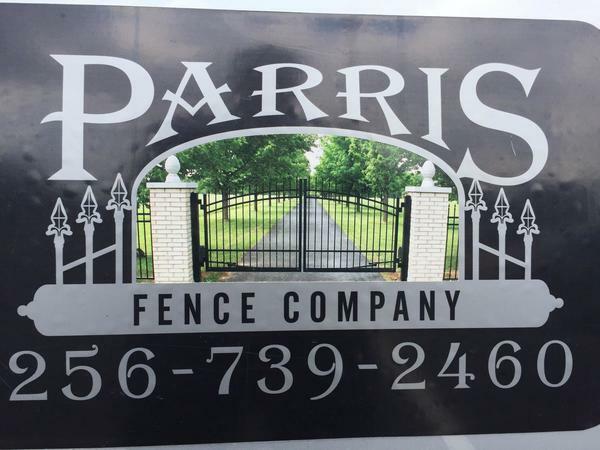 A well placed, quality fence from Parris Fence adds beauty and value. My friends at Parris Fence have seen about everything there is in the fencing business. If they don't know it, it hasn't been invented. Give Kerry or Randy a call and let them add beauty and value to your home or property with a high quality Parris Fence. Cullman High School strives to consistently communicate and model our mission statement – “Inspiring Students for Lifelong Success – Through Character, Citizenship, and Scholarship.” In alignment with the Cullman City School System’s purpose statement, we are preparing youth to be well-adjusted citizens who make positive contributions to a democratic society. Cullman High School is committed to providing a learning environment and school program that will foster the intellectual, physical, emotional, and social development of each child to his or her greatest potential. After watching my son start on the football team for three years, I decided to start sponsoring the Cullman High School Athletic Events. 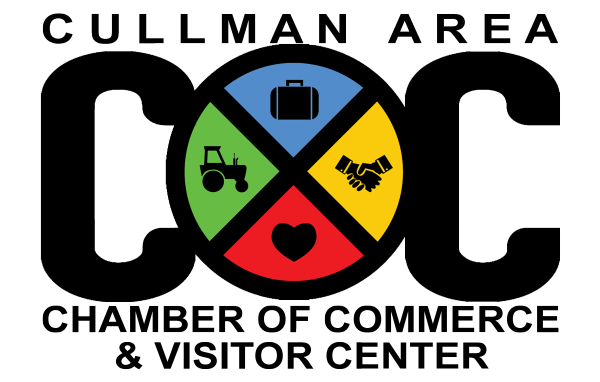 The Chamber of Commerce has taken an active role in the continuing effort of ensuring that the Cullman area remains a wonderful community, teeming with growth, economic stability, and a modern way of life. It is through the support of area businesses, community leaders and volunteers that this goal is being realized. Our committees, activities and programs create a unique environment that encourages both networking and community involvement. For over 70 years, area leaders have been utilizing the Chamber of Commerce as a base of strength. The Chamber staff and volunteers continue to build on that strength, thus sustaining a sound economy for the Cullman area. 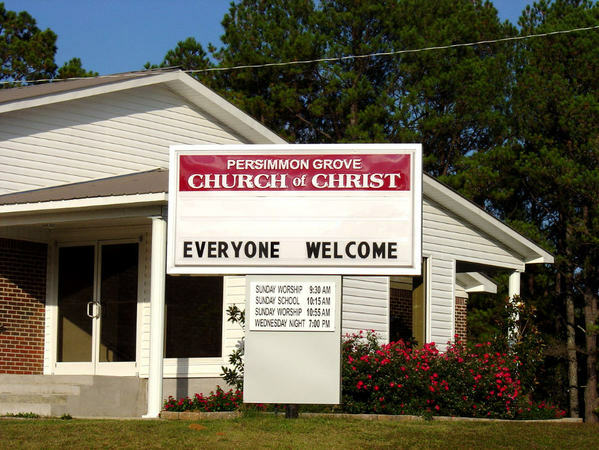 I am an active member of the Persimmon Grove Church. As members of the Church of Christ we strive to give back to the community around us. 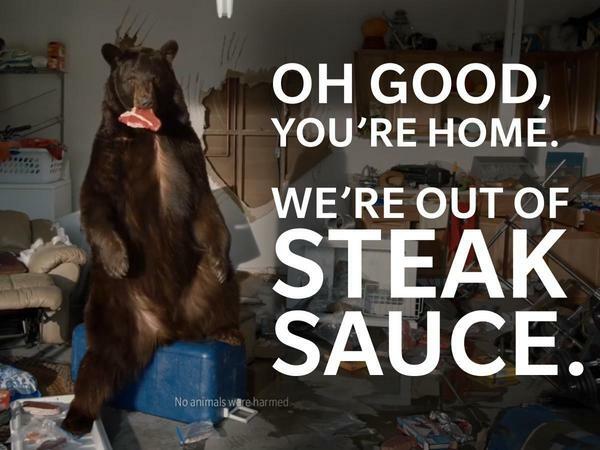 So do you have a plan for the unexpected? 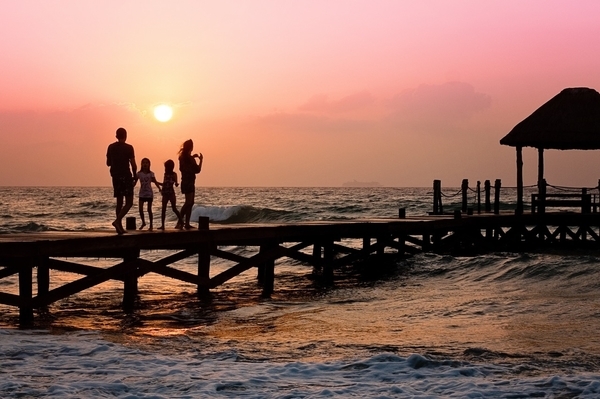 Home Insurance is second only to life insurance and I'm happy to lay out the insurance options for you to select the coverage you want.